I hope everyone has had a great week and is looking forward to the weekend. In honor of our much beloved Saturday and Sunday, I am posting my first freebie down below! But first, let's talk grammar instruction! Should you teach it? When? And how much? I am encouraged to hear that entire class periods of diagramming sentences is going by the wayside. Ugh! I can't think of a faster way to kill any sense of joy with regards to words, writing, and language. Honestly. I speak from experience, here. In my opinion, parts of speech and grammar should be learned through....wait for it..... reading and writing! I know...mind-blowing. First and foremost, I believe young writers should be encouraged to get their ideas, and voices, onto their paper. The mechanics of language will emerge as a natural concern because, as an author with something to say, he/she is going to want people to be able to understand what they've written. But, first your students must see writing as a true form of meaningful communication. Focus your direct instruction on problems that you see in your students' writing. 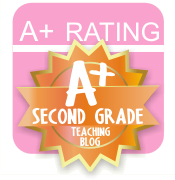 These lessons can be done whole group, small group, or during your writing conferences. Giving feedback that is timely, relevant, and that the students can immediately apply in their own writing, is the very essence of powerful teaching! For example, I know what Common Core wants me to teach my 2nd graders. But, I work with a large population of English Language Learners. Therefore, much of my "grammar instruction" is focused around explicitly teaching my students how the English language structure is often very different from their home language. Exposing your students to the best of literature is imperative. Pick books that are just above their independent level. We want to keep nudging our students forward, but they must be able to understand the reading, in order to be able to analyze the writer's moves, and then subsequently, make some attempt to approximate what they've heard, in their own writing. 4) Give students lots of practice! I'm not talking about written practice, here. I mean lots of oral practice. All students need significant amounts of practice using language to communicate with others. Get in the habit of having students plan and rehearse what they will write, before they actually pick up a pencil or pen. Lucy Calkins calls this "writing across your fingers." It is a highly effective practice that allows you to listen in, encourage, and correct, if necessary, before your students invest themselves on paper. I will leave you with one more saying, just in case you're not sold yet: "What students can say, they can write." Ok, moving on. 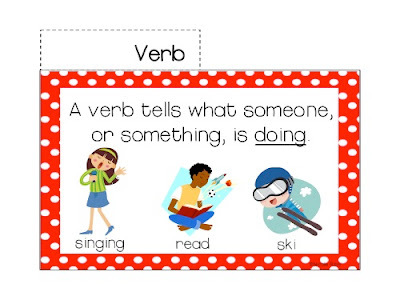 Encouraging your students to notice and collect words is a wonderful practice, as well. 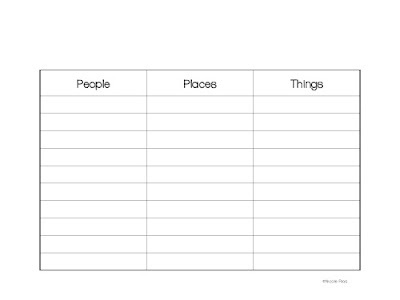 Have students keep lists of words that they notice and love. Encourage them to manipulate, substitute, and insert words until the meaning they are writing towards, is achieved. 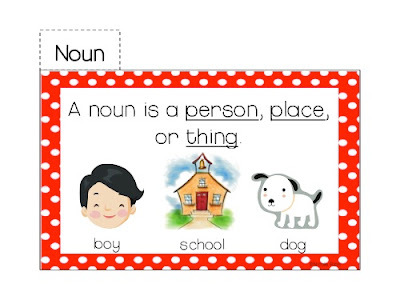 The free flip book covers nouns, verbs, adjectives, and pronouns. (Looking for adverbs, too? Keep reading.) In the past, I used the cover page for each part of speech as a springboard for a mini-lesson, and then we ended by coming up with some example words together to put on the write-in pages. Finally, I wrapped it up by having the students go on a "word hunt" in their reading books for more examples of that part of speech. But now, we use it more as a place to collect words that we love. Words that we aspire to use in our own writing. Looking for adverbs? 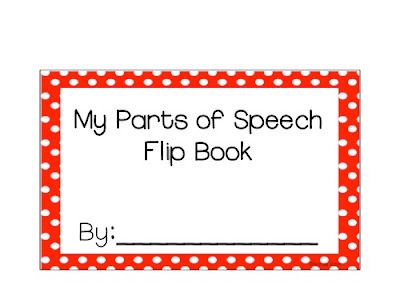 I have an "adverbs" tab in the full-sized version of this flip book, along with linking verbs, and a whole lot more. The full-sized version is also super quick to put together, as it requires less cutting. Check it out by clicking below! 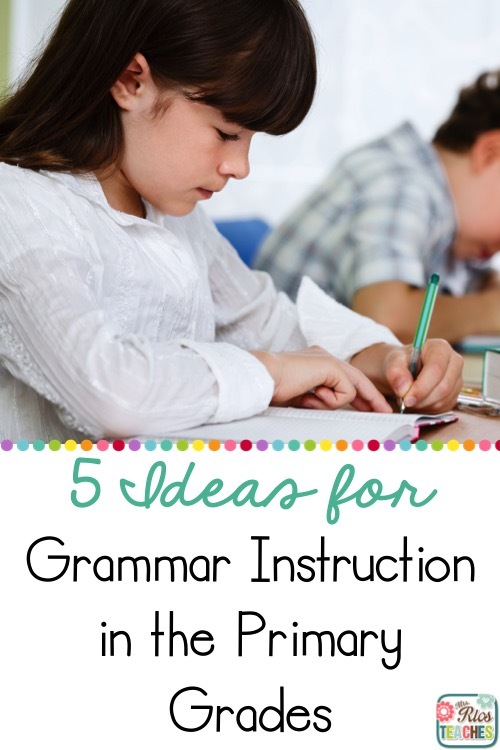 Looking for more ideas for grammar instruction? Check out my Grammar Pinterest Board below. Just found your blog! Such a great freebie - thanks for sharing! I will definitely use this in my class! Thanks Mrs. Dwyer and Sara S. I'm glad you think this will be useful in your classrooms. Let me know how it works out. I am an elementary SLP, and I look forward to using this with my groups! Fantastic! I will be letting my students place these in their book baskets to add examples as they read:) Thanks for sharing! I found your website via Pinterest. I am so glad I found it. I just got a job teachng a 1/2 combo class. 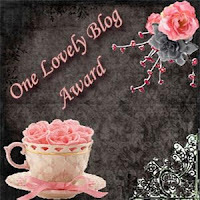 I am very excited about the opportunity and I am sure i will be visitng your blog for ideas on a regular basis! Glad you stopped by. We are looking forward to sharing ideas with you. So helpful. My daughter lights up when she sees this chart. It just makes everything clear to her. I am so excited about this find. This is going to be a great review next week after our first six weeks of working on parts of speech. You are welcome. I hope it is helpful. I am glad i saw your post. well well written and informative blog. You described everything in detail. You are doing a great job. Visit Nicole Rios's profile on Pinterest.